Finding the perfect Christmas gift for your loved ones and friends can be quite the tricky task. Finding that gift that is thoughtful and unique can be daunting and stressful. No reason to sweat though, MINI is here to make your shopping stress-free. The MINI Lifestyle Collection makes it easy and simple for you to find that perfect gift! The collection offers a variety of options for him, her, and the kids. Not to mention the shopping is all done online from the comfort of your home and away from the madness of Christmas shopping. For the males in your life, MINI has great gift ideas such as the MINI Folding Bike. With a lightweight aluminum frame, the 20-inch MINI folding bike offers an eight-speed shifting system that folds down to make for easy travel. Or how about a MINI USB memory stick that stores up to 8GB? What about the females? For the non-biking females, MINI has stylish female clothing options to show off their MINI pride. Simple and elegant, women will love the long-sleeve MINI t-shirt which will keep them warm and looking good. And what about presents for the children? How about a replica MINI car for them to motor around in the neighborhood on! They will be the envy of the neighborhood. The MINI store has plenty more cool gadgets and MINI clothing gear that make excellent presents. 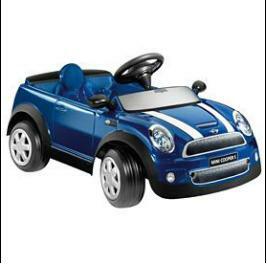 MINI accessories for MINI vehicles are also found on the site if you are looking to spice up their vehicle. Go now and make your Christmas shopping easy! 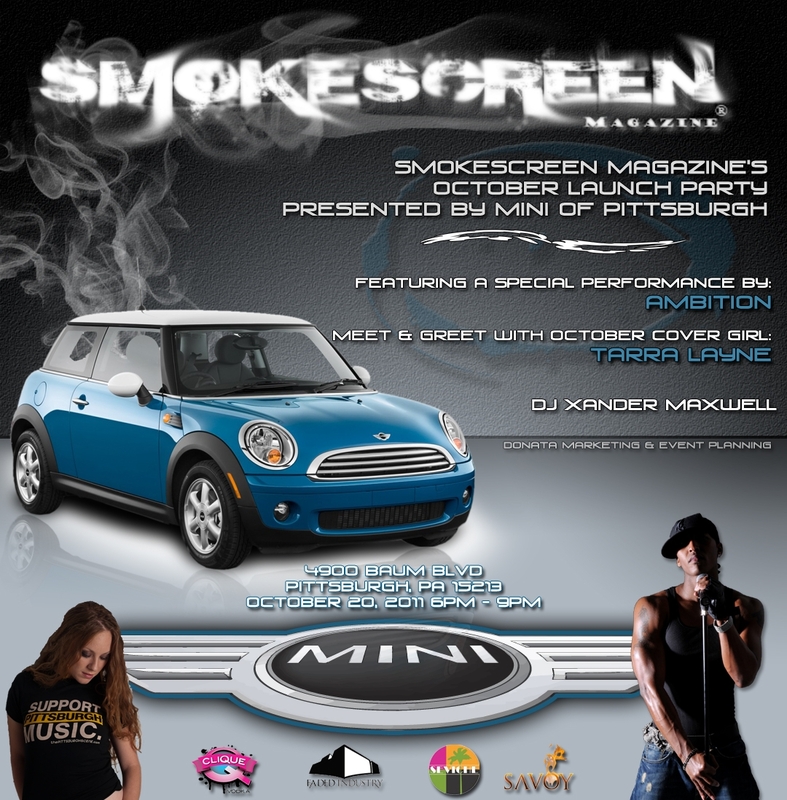 Our dealership will be the main site where Smokescreen Magazine takes off onto the Pittsburgh scene. The Pittsburgh Scene Special Edition Launch Party is going down at MINI of Pittsburgh’s showroom Thursday, October 20, 2011, from 6pm-9pm. Ambition will be there to tear up the stage with a special performance. Fans of Tarra Layne will get their chance to meet and greet with the October cover model. Don’t worry there will be food available! Seviche of Pittsburgh will be there to cater amazing food and guess what? The whole event is free! Come on down to our dealership and get in on the party! Event is sponsored by MINI of Pittsburgh, Clique Vodka, Savoy and Seviche. In honor of Motor-Tober, we will be hosting “The Best Test Drive Ever Period” event at MINI of Pittsburgh on October 22, 2011. The special test drive event will feature a wide array of MINI vehicles for participants to test drive. The event will feature the all-new MINI Coupe as well as a variety of Hardtop, Convertible, Clubman, Countryman, and John Cooper Works models. This is your chance to test drive that MINI you’ve dreamt about! We want everyone to come to the event to have their best test drive ever. We describe our best test drive ever as “Theatrical-White-Knuckled-Adventure-With-Marshmallows”. But what’s your six-word description of the best test drive you have ever been on? During the event, submit your six-word description and be entered in a contest to win a brand new MINI! For more information on the event or to RSVP, visit www.miniofpittsburgh.com/MotorTober. Make sure to RSVP ahead of time and register when you get to the event. In an effort to address the growing concern of traffic accidents and fatalities among teenage drivers, Stephan Gregoire, an Indy 500 veteran, and business partner Ted Woerner, created Miles Ahead, a new experience for teen driving instruction. 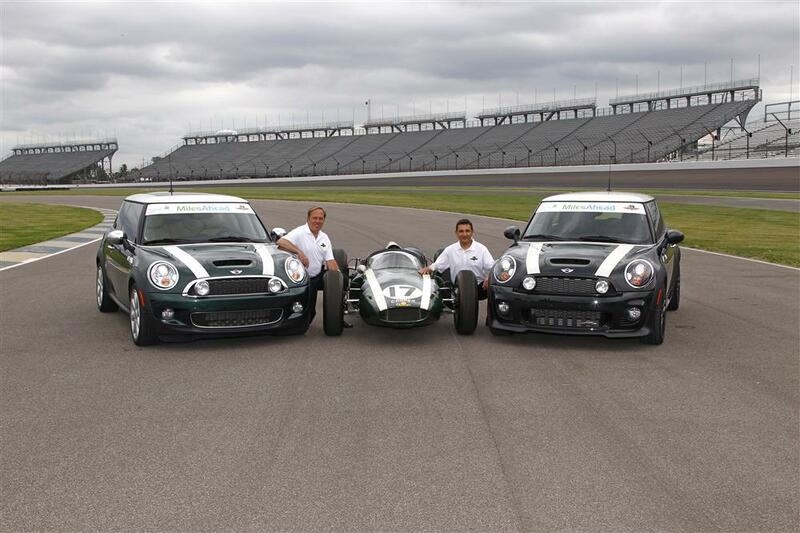 MINI has partnered with Miles Ahead to make the program a major success. 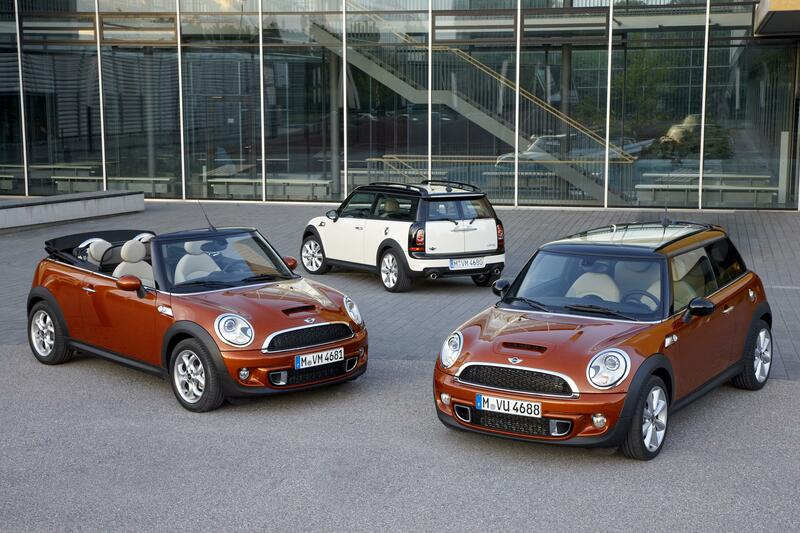 MINI will provide 12 MINI Cooper Hardtops to the program to use for driving instruction. The Miles Ahead driving instruction will take place at Indianapolis Motor Speedway. MINI wanted to stay committed to providing the ultimate safety for passengers and drivers. In addition to the safety of the MINI vehicle, MINI can help drivers learn proper driving habits as well to make roads safer.